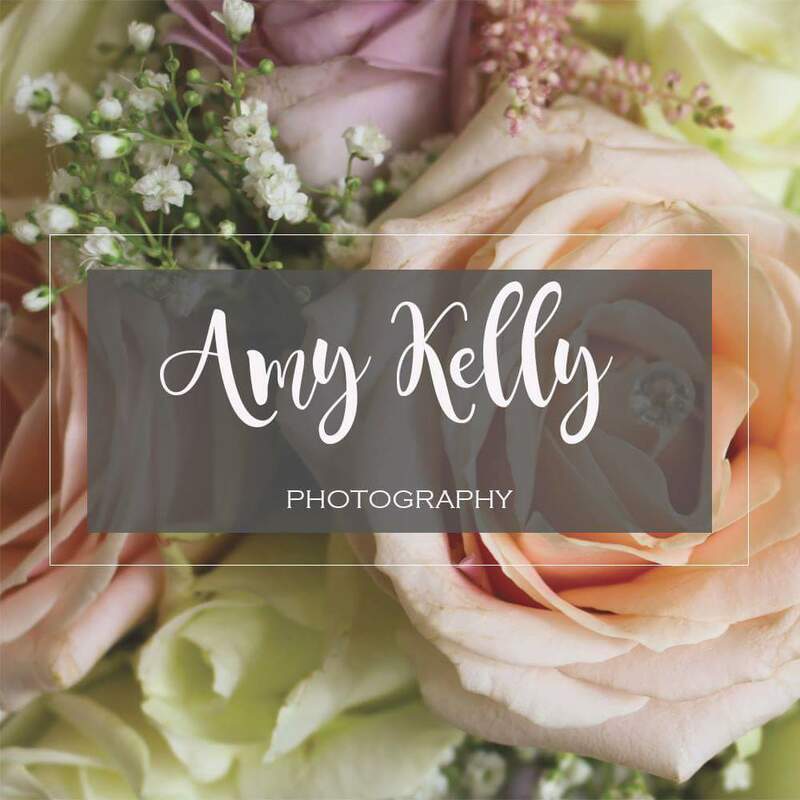 Looking for a reliable, fully insured, female photographer? Look no further! ​My aim is to capture your wedding from beginning to end. Making sure that the big moments are caught on camera for a lifetime, but also the little things that you might miss on the day but would love to look back on. ​The groom, wiping away his tears as he sets eyes on you. The flower girl pulling a funny face. The details of your day, the dress, table decorations. ​I know exactly what to watch out for, and where to be when it happens. I love to capture life as it happens as naturally as possible. I am available for weddings and family location shoots. Am willing to travel. In fact I quite like to!